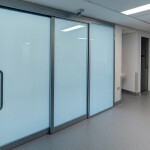 Switchable Privacy Glass provides a wide variety of privacy solutions for hospitals, clinics, healthcare and aged care providers. 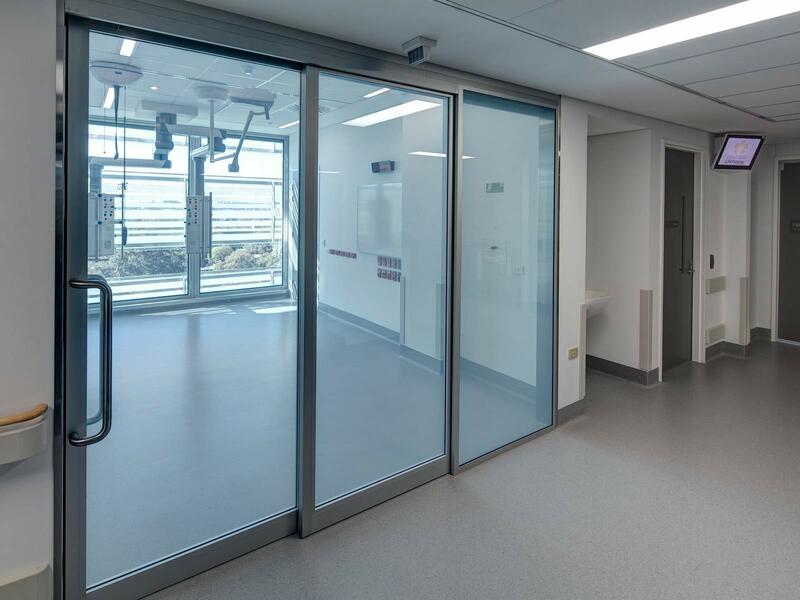 We manufactured 60 Switchable Privacy Glass panels for the Chris O’Brien Lifehouse Intensive Care Unit (ICU) within the Royal Prince Alfred Hospital complex. 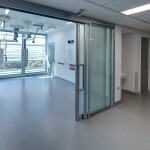 It is a new model of health care delivery in Australia and a state-of-the-art centre of excellence. 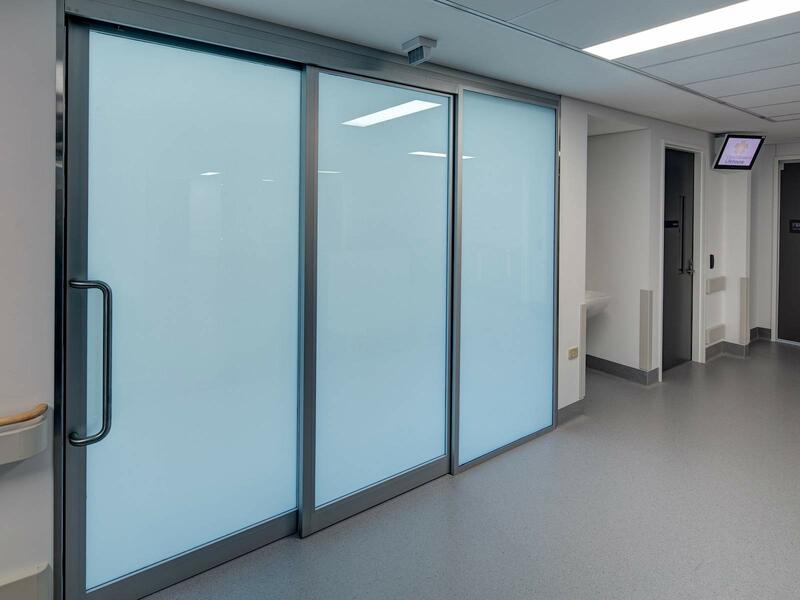 The Privacy Glass panels in the ICU provided controlled and clinically appropriate privacy and transparency for patients and their carers. 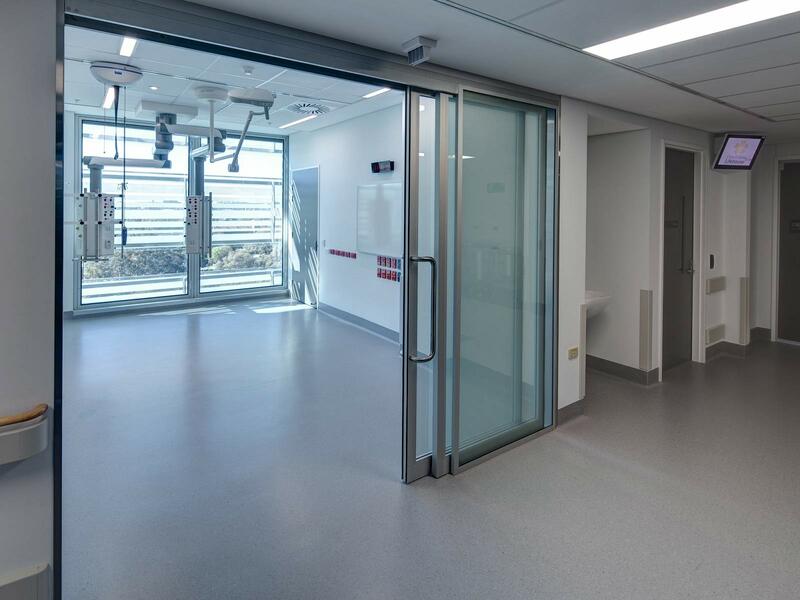 Manufactured in WA and freighted to NSW, the Privacy Glass panels were installed by a local glazing contractor and overseen by an on-site Electrical Engineer to ensure conformance with Australian/New Zealand Standard for Wiring Rules (AS/NZS 3000:2007). 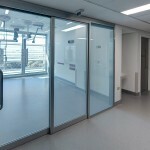 There are many exciting ways Switchable Privacy Glass can be incorporated into hospitals and clinics to create unique and innovative privacy experiences.